Here’s all you need to know about the Xiaomi Mi Play. Putting an end to the rumors and leaks, Xiaomi has announced the Mi Play smartphone at an event in China. It is the latest budget smartphone from the company in the new Play series. As speculated earlier, it has been launched with a waterdrop notch display, MIUI 10 and dual cameras at its rear with AI capabilities. 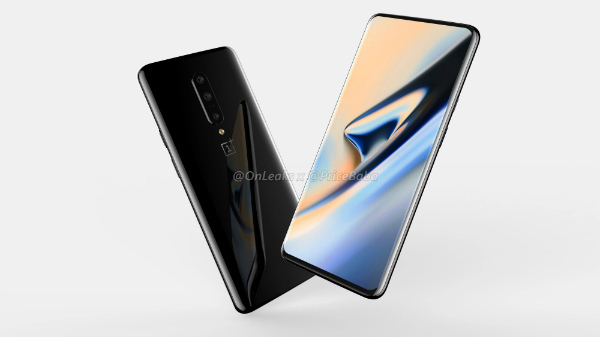 Recently, the official renders shared by the company showed the smartphone featuring a glossy rear panel with gradient colors. 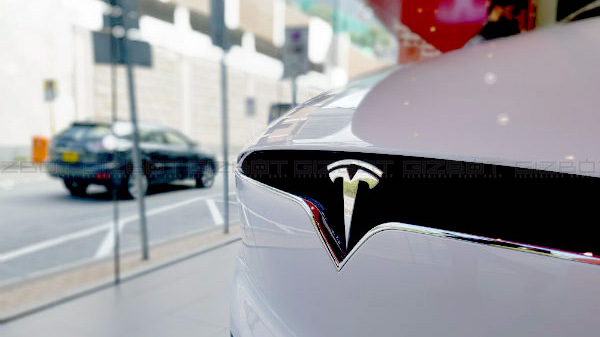 The device has been launched with a similar design and rear finish. It also has a circular rear-mounted fingerprint sensor. Xiaomi Mi Play has been launched in three color options - Black, Dream Blue and Twilight Gold. It is priced at 1099 yuan (approx. Rs. 11,000) for the variant with 4GB RAM and 64GB storage space. It is up for pre-order starting from today in China and will arrive with 10GB data per month for 12 months as hinted by the leaked retail box. For now, there is no word regarding the global launch of its smartphone. 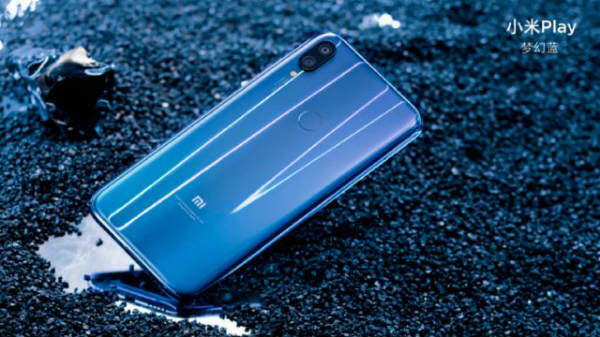 When it comes to the technical specifications, the Xiaomi smartphone bestows a 5.84-inch FHD+ 2.5D curved glass display with a waterdrop notch as rumored. The screen has a resolution of 2280 x 1080 pixels and an aspect ratio of 19:9. 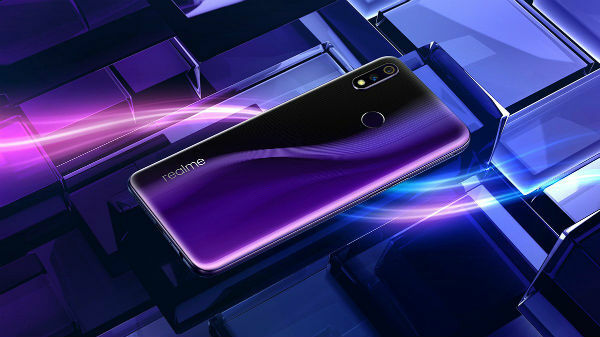 Under its hood, the device makes use of an octa-core 2.3GHz MediaTek Helio P35 SoC based on the 12nm process paired with 680MHz IMG GE8320 GPU, 4GB RAM and 64GB storage space. There is a microSD card slot supporting up to 256GB of additional storage space. Running Android 8.1 Oreo topped with MIUI 10, the device has a hybrid dual SIM slot, dual 4G VoLTE support, Wi-Fi, Bluetooth 4.2, and a USB Type-C port. It has a dual camera module at its rear with a 12MP primary sensor with f/2.2 aperture, PDAF, EIS and LED flash and a 2MP secondary sensor. At the front, there is an 8MP selfie camera. Notably, the rear camera comes with AI capabilities such as depth sensing and AI scene detection. The entire device gets the power from a 3000mAh battery operating under its hood.